Paul joined ENGEO in 1986 and consults part-time on major engineering projects. His experience includes dam embankment design, geotechnical design, seismology, quality assurance and project controls and materials evaluation. Paul brings substantial experience in geotechnical design of foundations for major high-rise structures, marinas, and development of new communities. 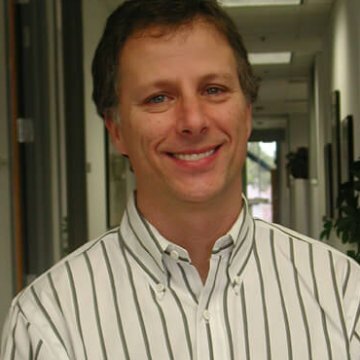 Paul has conducted numerous probabilistic seismic hazards analyses for critical facilities including water supply reservoirs and large structures throughout Northern California.